About the author: Juan Labrador, O.P. ( –July 12, 1967). Secretary General of Santo Tomas University, 1930-36. Among the first two moderators of The Varsitarian. 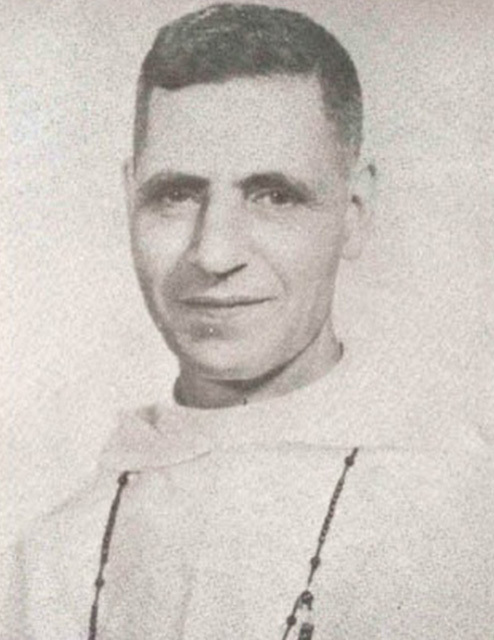 Rector of Colegio de San Juan de Letran, 1936-45. Professor and Dean of the College of Liberal Arts and then Rector Magnificus of the University of Santo Tomas, 1961-65. I begin writing these notes as a neutral observer, as a resident of the Philippines for the last twenty-three years, and as Rector of one of the leading colleges in Manila. I believe I can render an unbiased account of what the invaders have done or undone in these Isles of the Pacific. Through personal experiences and observation, through the prolonged contacts with persons from different walks of life and history of this country, past and present, I think I am in a position to interpret the events that are taken place before my eyes. Though not an American, I have lived years in the United States taking one year of post graduate work at the Catholic University of America, Washington, D.C., and I have learned to respect and admire American institutions and men worthy of admiration and respect. I may claim at this point, in fact, a fair knowledge of their ideas and ideals. The fact that I have begun these notes — though I doubt whether I will finish them — is a proof of where my sentiments, my convictions, my hopes lie. Readers are urged to contact UST Publishing House for copies of the publication.